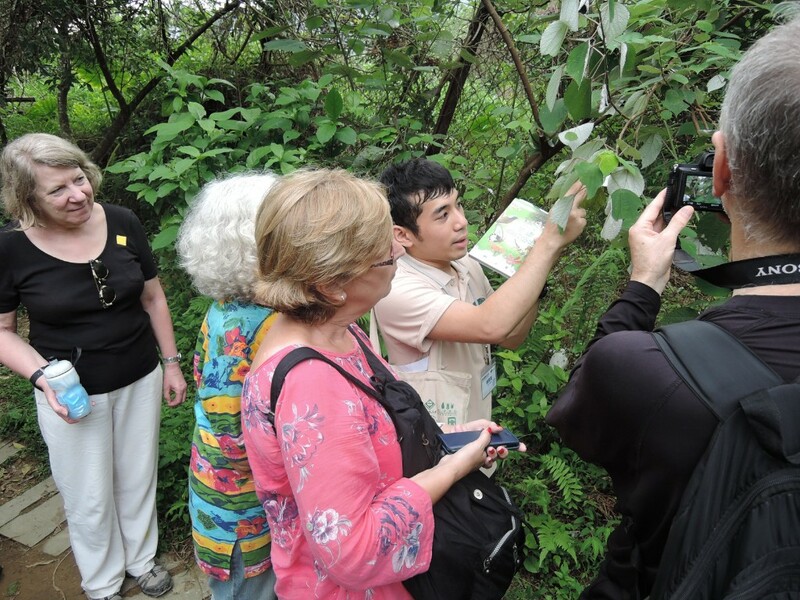 Fung Yuen is situated about 2 kilometers from Tai Po Town Centre, it is a renowned area for appreciating butterflies in Hong Kong and Asia. 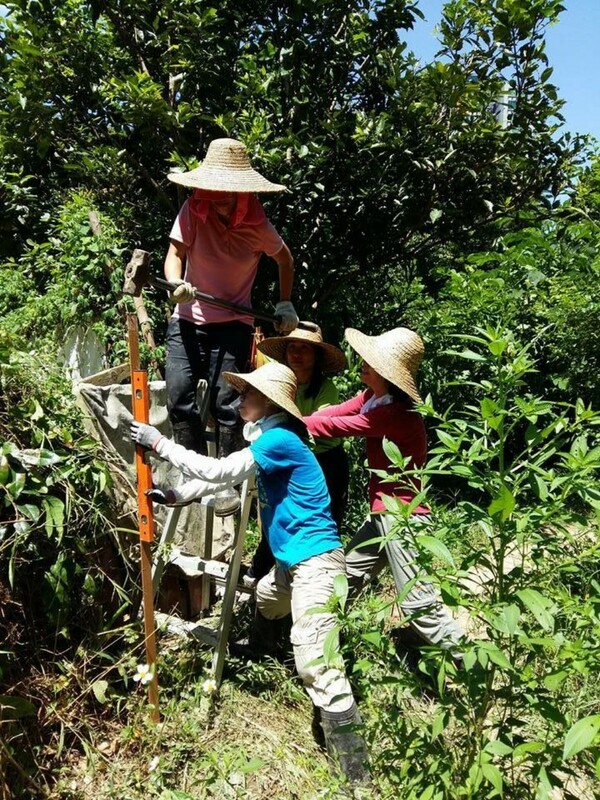 As early as 1980, the 42 hectares of land in Fung Yuen Valley has been listed as a “Site of Special Scientific Interest”, of which about 8% (5 hectares) of private land with high conservation value. 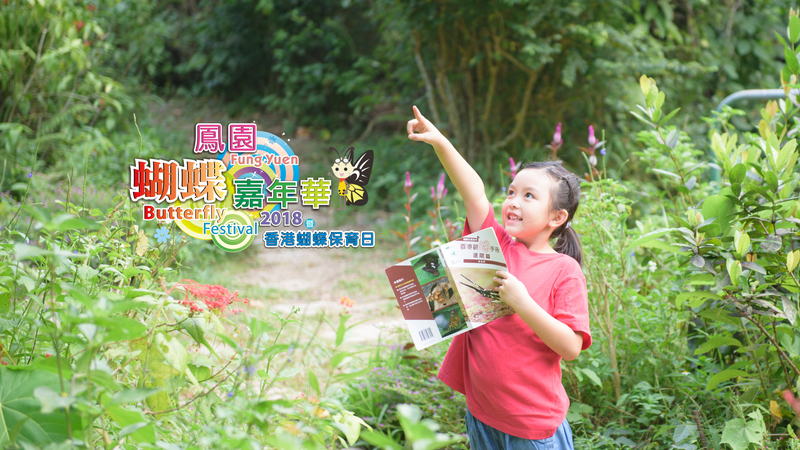 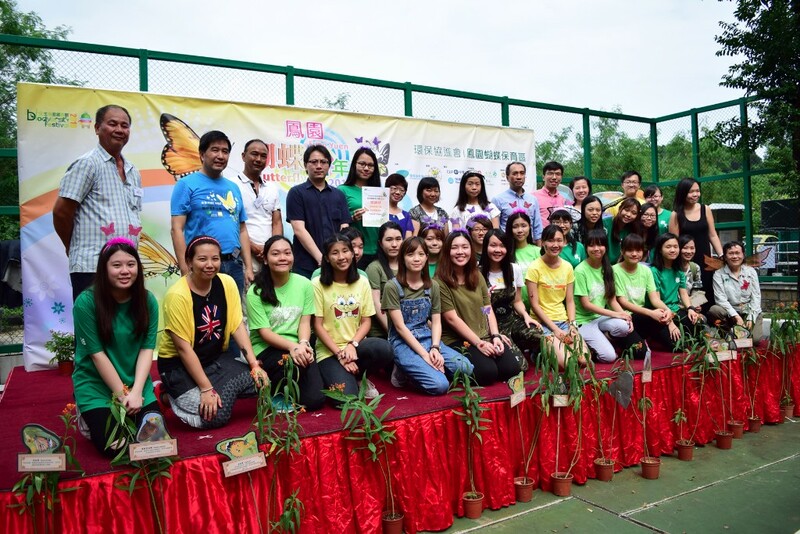 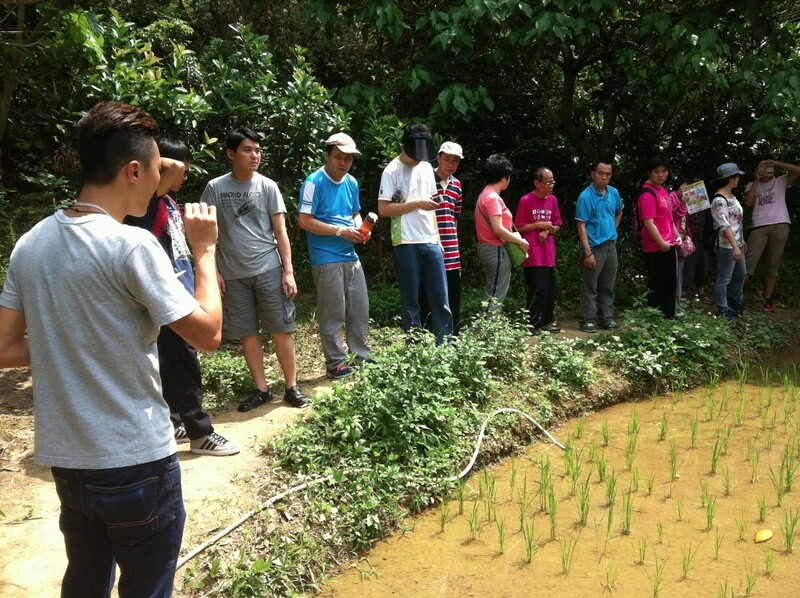 Fung Yuen has been ranked 4th in overall ecological and conservation values among the 12 conservation sites by the New Nature Conservation Policy launched in 2004. 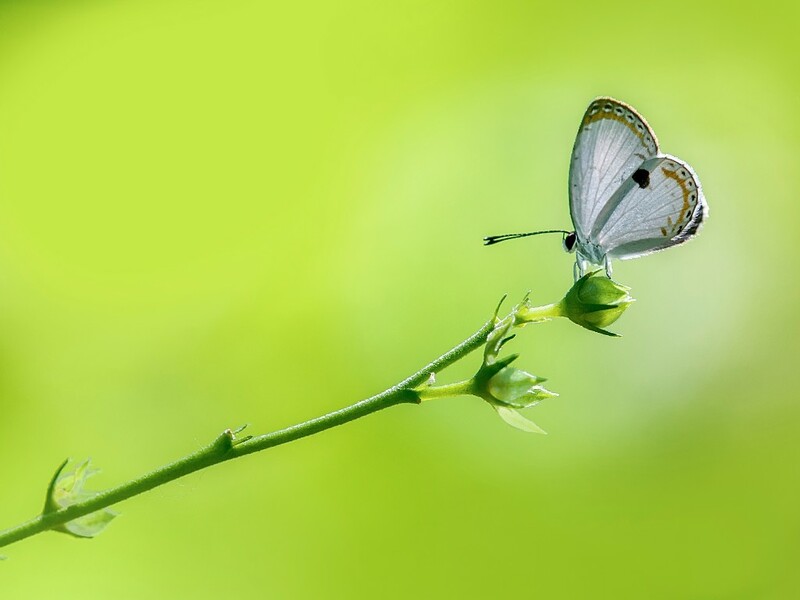 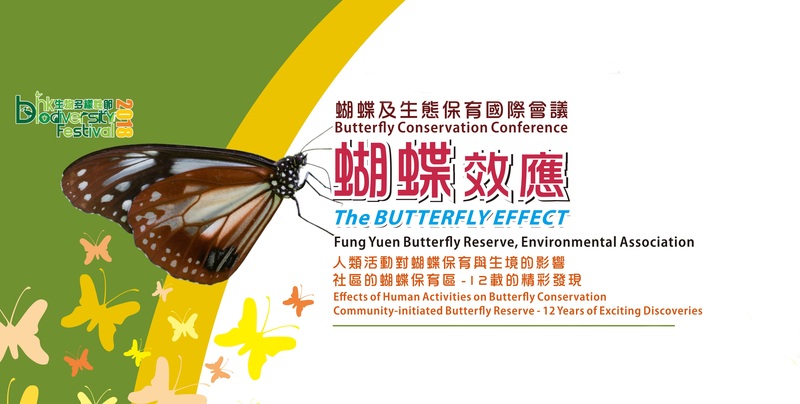 Statistics shows over 200 species of butterflies which accounts for over 80% of the total 239 species (in Hong Kong) have been recorded in Fung Yuen. 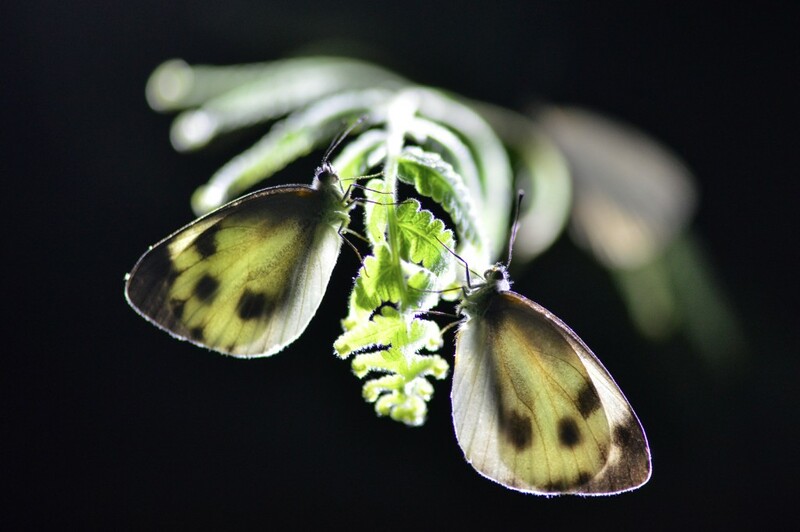 Among them, over 130 species are uncommon/rare/very rare in Hong Kong. 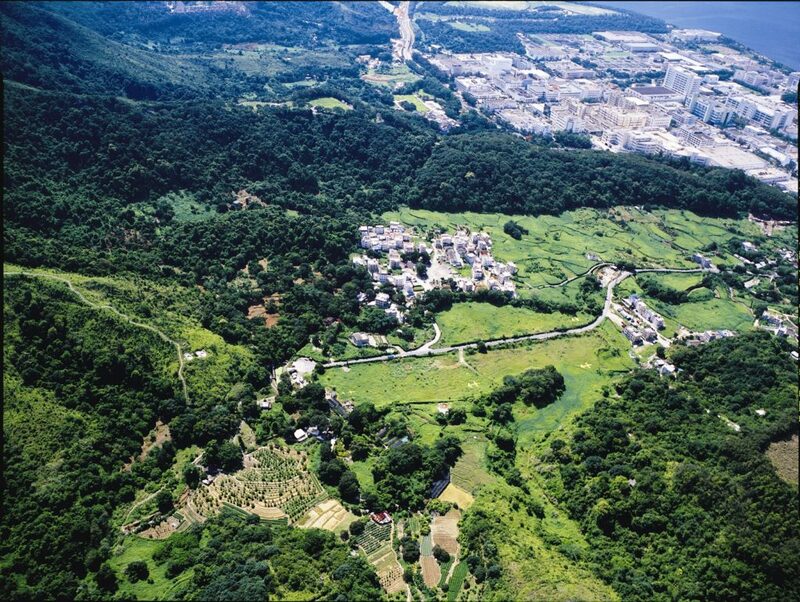 In November 2005, Environmental Association was supported by the Environment and Conservation Fund to initiate a “Pilot Scheme of Management Agreements Project on the Private Land with High Conservation Value at Fung Yuen Valley Site of Special Scientific Interest” for the duration of two years, and the project has continued to be carried out in February 2008.